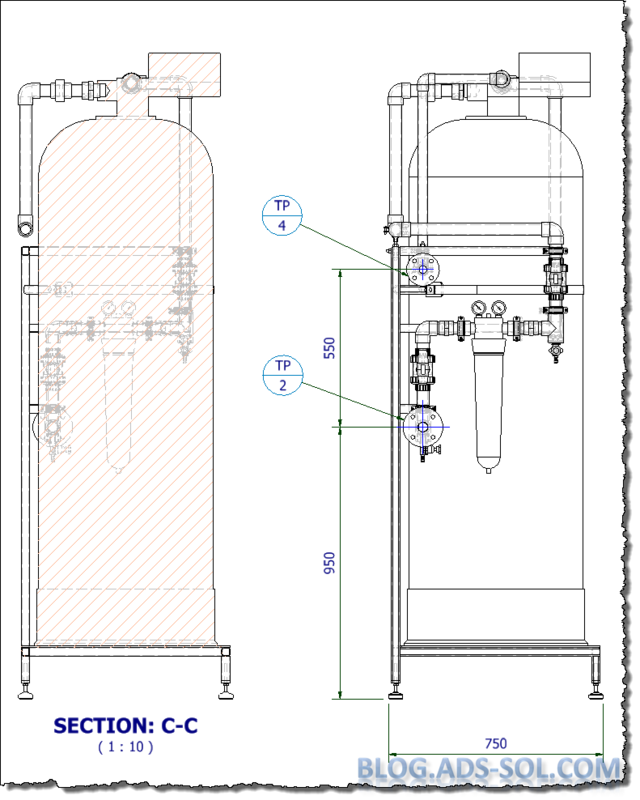 One thing you have to admit: Inventor drawings can look pretty dull compared with AutoCAD and other packages. Even if you don’t customize your templates and you use the default ones that come with AutoCAD you will get pretty decent looking, good contrasting, and visual appealing drawings. Habit and taking things for granted had stopped me from customizing Inventor templates but I am in the process of changing this and improve the aspect of my drawings. When I was editing “Mastering Inventor 2016” there were a couple of files there created by my predecessors with different colors and layers and they looked really good. Slapped the back of my head for not trying it earlier and made a note to start this as soon as. There are some things I need to mention before asking you to try this out. You need to think about what happens to your drawings once finished! 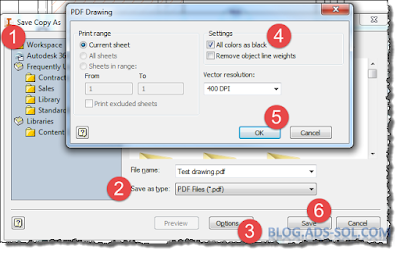 Do you export them to PDF, DXF, or DWG? Then you might want to check how they will look with all the changed layers. 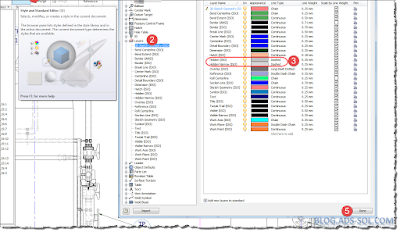 Some colors will look good on the white/yellow Inventor background but will not be visible on the black background of AutoCAD. 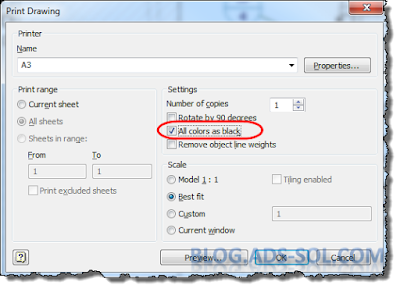 While you can print in black and force exports to all black, I would still test this out and discuss it with your colleagues to see if they can remember to tick this option every time or you need to customize their settings and implement some procedures. 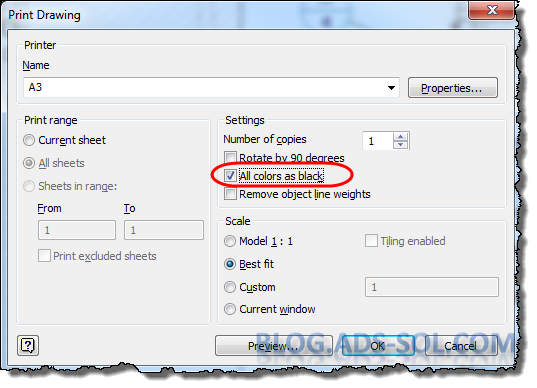 Print all colors as black. 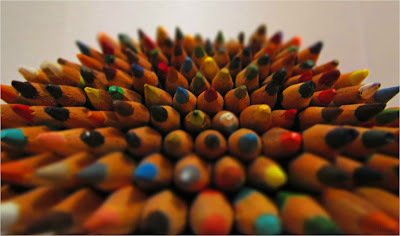 You will have to avoid some colors, and no matter how much you like them, some colors you can’t use! I am talking about Cyan, Magenta and Red and that’s because they are used already and they will clutter your drawing making it hard to edit. Cyan is used to show unattached, orphaned end points, center points, centerlines, etc. kind of stuff and you want it to stick out so you can delete them or drag them to a new attachment location. 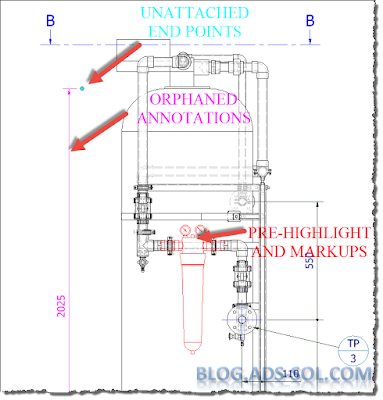 Magenta is used to show orphaned dimensions and annotations and you want them sticking out as well and just like above you will want to delete them or attach them to a new location. Red is used to pre-highlight geometry like when you hover your mouse over various geometry and elements of the drawing. 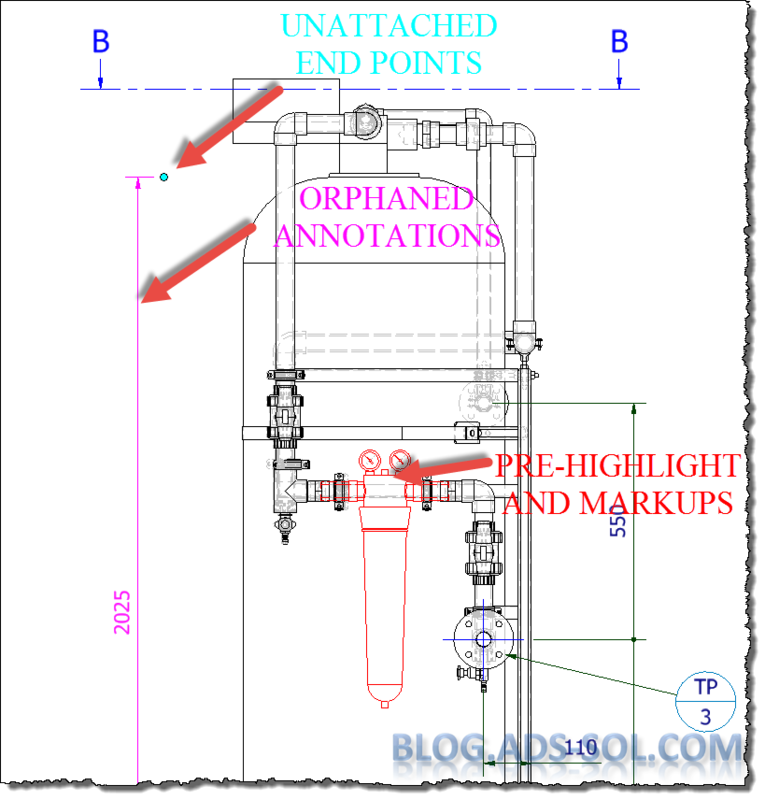 You will also like to spare this color so that any drawing markup (usually in red) is visible and stands out the drawing, be that printed, pdf, dwf or just plain images. Sky’s the limit, go creative and use your wild imagination but test it out for a couple of days. I would not use very bright or high contrasting colors because they tend to wear you down and make you eyes tired. With the drawing open click on Styles Editor on the Manage tab and head over to layers to change the display. 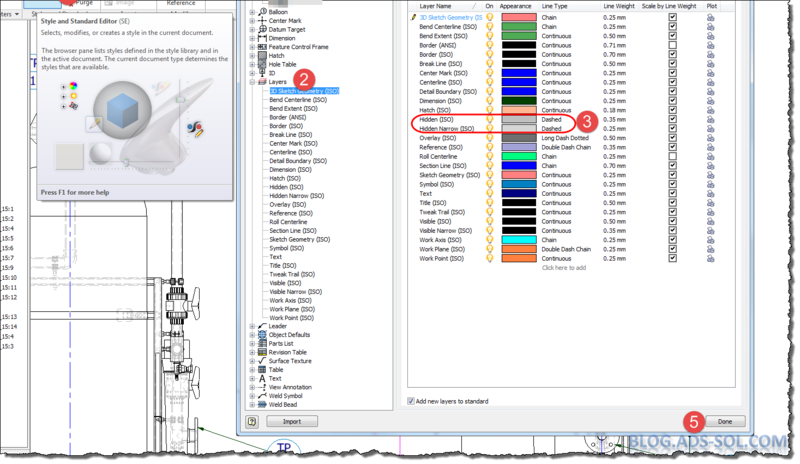 If you can’t decide open an AutoCAD template like ISO or ANSI and use those colors as a starting point. I only have one recommendation and that is to use grey (any shade) for Hidden and Hidden Narrow layers. It will make it look like wireframe in model making the visible edges stand out. Use grey for Hidden edges (click on the image to enlarge). Hope you fight your habits hard; it’s the only way forward.